Frasers Centrepoint Trust (FCT)’s 1Q18 DPU of S3.00cts, up 3.8% y-o-y and 1.0% q-o-q, was largely driven by its Northpoint City North Wing post its AEI. We revised our FY18/19 estimates, including DPUs by 3% as we see further upside on rents from its strengthening suburban retail mall footprint, and higher NPI margins. While we stay selective on retail REITs, as we see structural challenges from e-commerce disruption and sales leakage, we prefer Frasers Centrepoint Trust for its visible growth drivers and potential acquisition catalysts. We raised our DDM-based Target Price 4% to SGD2.55 (WACC: 6.9%, LTG: 2.0%) after revising up DPUs. BUY. Frasers Centrepoint Trust's 1Q18 DPU of SGD3.00cts, up 3.8% y-o-y was in line with both consensus and our estimates. Portfolio occupancy rose q-o-q from 92.0% to 92.6%, while rental reversion moderated from +8.3% to +1.0%, with a drag from Bedok Point at -31.2%. Post-AEI, the Northpoint City North Wing saw revenue/ NPI jump 39.5% y-o-y/ 54.4% y-o-y. Occupancy at 86.8% is expected to improve to 95%. As management earlier shared, gross rentals were 9% higher on average, given a stronger tenant mix - F&B contribution jumped to 36.9% from 26.0% at end-2015. We believe this could rise further, as its profile as a destination mall looks set to strengthen, following the completed South Wing integration works, and as 99% of reconfigured areas are leased/ handed over. Meanwhile, tenant sales, which were depressed pre-AEI, jumped 42% y-o-y, suggesting a possible pull-back in occupancy costs going forward. Management reaffirmed its overseas expansion plans and continues to eye retail portfolios in Malaysia and Australia. As such, we believe potential acquisitions will be the key catalyst for Frasers Centrepoint Trust. This will be supported by its low gearing at 29.4% as at end-Dec 2017 and estimated SGD500m debt headroom. Further, Frasers Centrepoint Trust’s sponsor, ROFR (Right of first refusal) pipeline assets – the Northpoint City South Wing and Waterway Point (33% stake) - could further strengthen its suburban mall retail footprint. 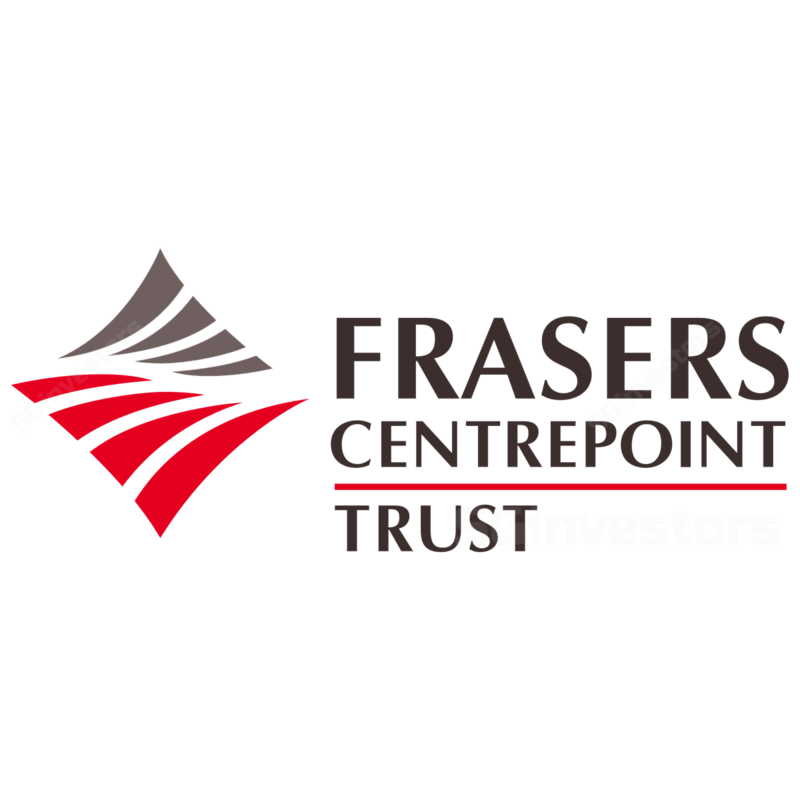 With Northpoint City post-AEI, Frasers Centrepoint Trust could end its underperformance against the S-REITs. Also, we believe the shares have not fully priced in the stronger rental reversions and possible upside from acquisitions. Accordingly, we see good support to its P/B valuation, close to the 11- year historical mean of 1.1x, and which we expect to rise.